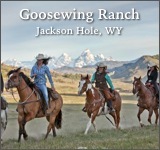 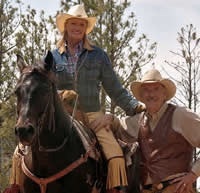 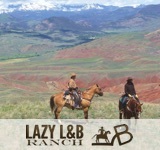 The west is all but won at Long Hollow Ranch, located in Sisters, Orgeon. 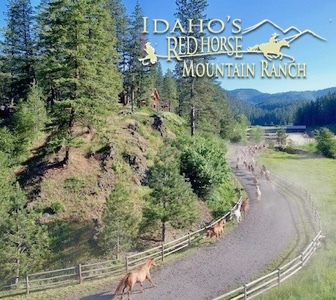 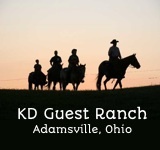 Guests from around the world hail it as “an unbelievable location” and “enriching experience.” While Oregon itself has always had a quiet reputation, of being beautifully quiet and quietly beautiful, this ranch has gone to lengths to prove to its guests that this is true, but they haven’t done it subtly. 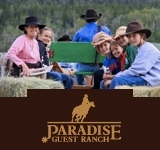 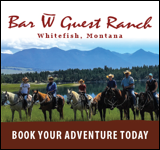 White water, antique stores and golf courses are in abundance here, while the ranch provides opportunities for activities like working cattle and digging irrigation. 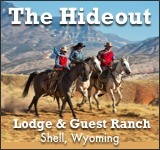 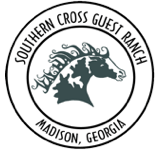 Whatever one may dream of a perfect western vacation, Long Hollow has the resources available to make sure that they make it come true.